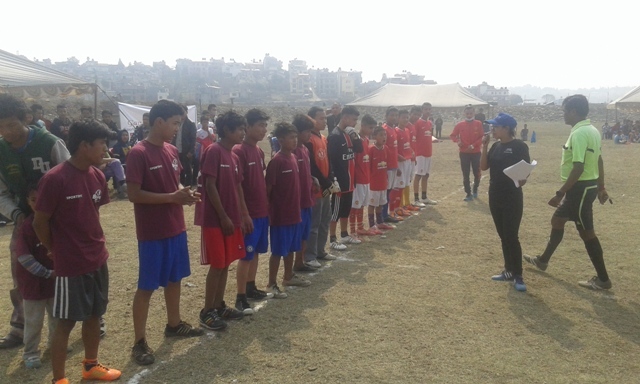 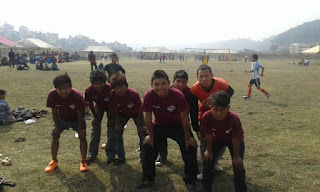 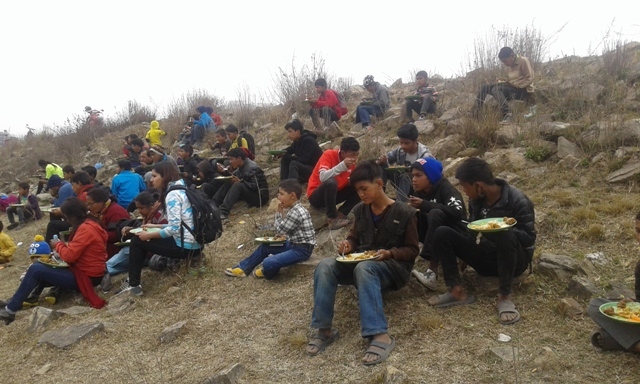 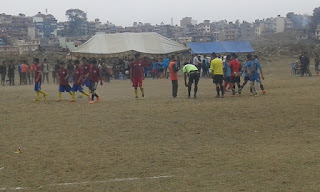 CPCS , Street based children are participated on football Tournament in Garuda cup, From Sifal DIC and Dillibazar Rehab. Our street based children win 2 teams and promoted semi final, In semi final they lose . 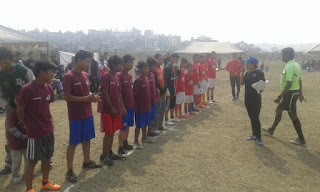 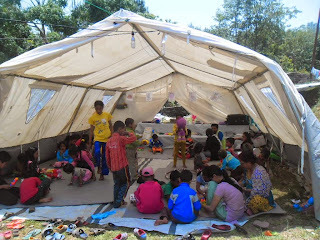 Children are very enjoyed one day tournament. 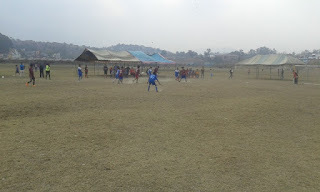 That games started 8 until to 5 pm it was 28 feb 2016.